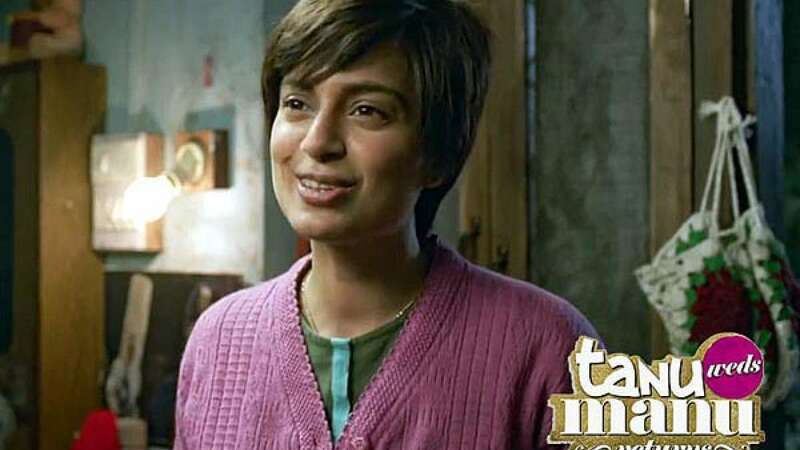 New Delhi : Kangana Ranaut and R Madhavan’s Tanu weds Manu returns has taken box office with a storm. The film has managed to recover its making cost, which is around Rs 35 crores, by collecting Rs 38.1 crores in the opening weekend. From here onwards all earning would result in profits for producers. Tanu Weds Manu Returns is directed by Anand L Rai and also features Jimmy Shergill, Deepak Dobriyal, Eijaz Khan and Swara Bhaskar.